Blair’s goal is nothing less than 100% client satisfaction with each transaction. She provides her clients with a variety of services including listing homes for sale, working as a buyer’s agent, listing homes for lease, representing tenants in lease transactions, property management and more! 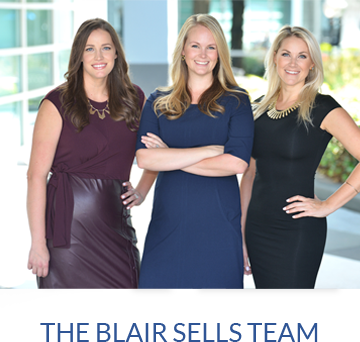 Whether you want to buy or sell, lease out or locate a home for rent, Blair is there with you every step of the way!